There’s simply no substitute for organized game play in a child’s physical, emotional and mental development. Even non-organized physical activity is important, like climbing trees, going for a swim on a hot Saturday, or riding a bicycle to a friend’s house. But kids are notorious for not complaining about their injuries, for any number of reasons. And injuries at such a young age can literally change the development of every muscle in their body, as the uninjured parts compensate for the injured parts. As a parent, you need a sharp eye to watch for changes in behavior or body language, even though we all know how hard that is. Signs of possible unspoken injury to a child’s feet or ankles may include changes in their gait, occasional limping, favoring one foot over another, walking on their toes, problems running, or unusual fatigue. 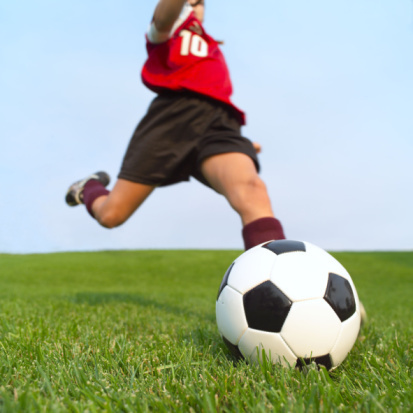 The most common sports injury in children is heel pain. 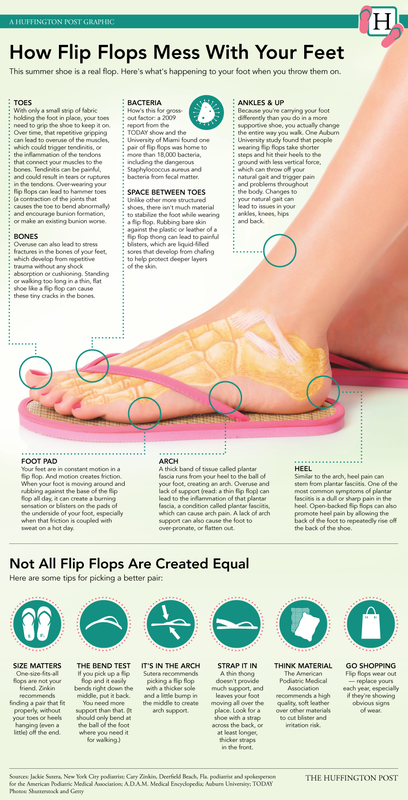 Many times this can be simple plantar fasciitis from overuse, usually controlled with pain medicine, rest, icing and if necessary, physical therapy and custom orthotics to be worn in their shoes. But it may also be a sign of Sever’s disease, an inflammation of the heel’s growth plate due to muscle strain and repetitive stress. This is especially common in highly active children and those carrying extra pounds. Bear in mind that the symptoms of heel pain in adults are considerably different than heel pain in children. In adults, heel pain is usually worst in the morning upon rising, and subsides as the tissue warms up with light activity. But in children, heel pain usually doesn’t diminish as the child moves around – in fact it may get much worse. If your child complains about heel pain, don’t take it lightly. Make an appointment with our office immediately for a thorough diagnosis, because early intervention is key to a continued healthy development. A complaint of heel pain from your child is a warning sign that deserves attention. Heel pain in children is often caused by injury to the growth plate commonly referred to as Calcaneal Apophysitis orSever’s Disease. A growth plate is an area of growing tissue within the bone that determines the future length and shape of the bone. Growth plate injuries of the heel are usually caused by overuse. 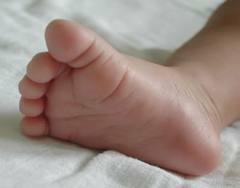 However, pediatric heel pain may be the sign of many other problems, and can occur in infants through teenagers. How does Pediatric Heel Pain differ from adult heel pain? During young ages (8 to 14 years old), bones are growing faster than tendons. At this time the heel cord is relatively short compared to the leg bone, causing the tendon to pull on the growth plate of the heel. 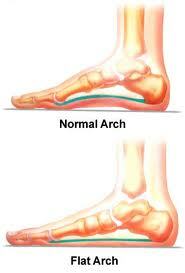 When this is the case, a great deal of tension is put on the heel bone causing irritation and pain. The heel bone is still immature at this time and is therefore more prone to injury. Pediatric heel pain usually does not improve with activity. In fact, walking typically makes the pain worse in children, whereas adult heel pain improves with activity. Overuse Syndrome: A collective term for a range of conditions, including injury, characterised by discomfort or persistent pain in muscles, tendons and other soft tissues. To diagnose the underlying cause of your child’s heel pain, East Penn Foot and Ankle Associates will first obtain a thorough medical history and ask questions about recent activities. A thorough exam of the child’s foot and leg, followed by X-rays are often used to evaluate the condition. In some cases the physician will order a bone scan, a magnetic resonance imaging (MRI) study, or a computerized tomography (CT or CAT) scan. Laboratory testing may also be ordered to help diagnose other less prevalent causes of pediatric heel pain. A complaint of heel pain from your child should not be ignored. Make an appointment with East Penn Foot And Ankle Associates to have your child’s complaints evaluated as soon as possible.